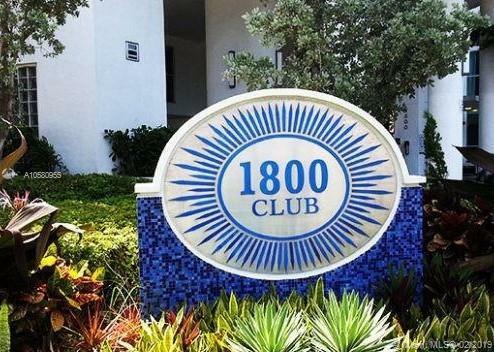 Great and well maintained unit in East Edgewater at the most desirable waterfront 1800 Club. 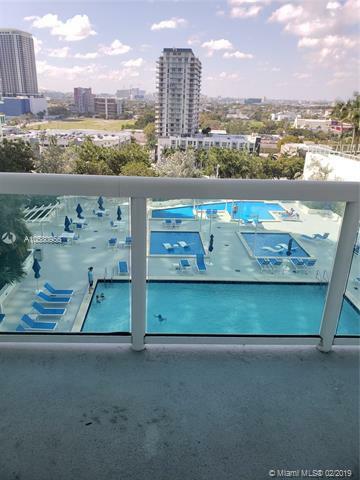 Beautiful city views Open Kitchen with granite counter tops and Stainless Steel appliances. Facing nice pool and gorgeous Sunset and City views. 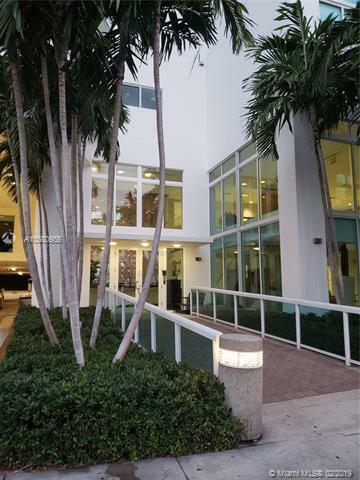 Walking distance to the Performing Arts Center, AA Arena, Metro Mover, shopping, dining and entertainment. 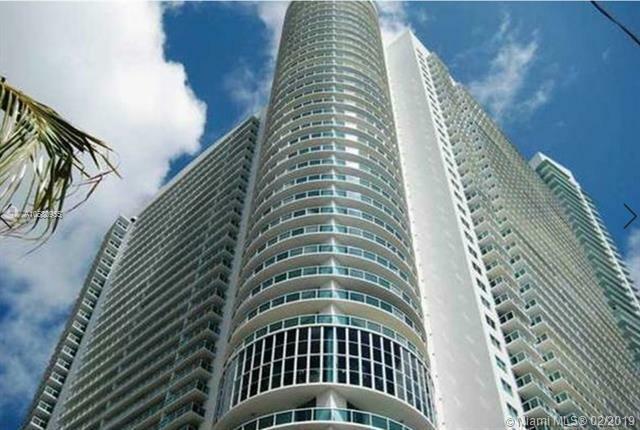 Listing courtesy of Intercorp Realty Investments Llc.